Among the most important markets for Guatemalan fishing and aquaculture products (in terms of the exported value in US$) during 2018 are: Spain, Mexico, the United States, France and Canada. 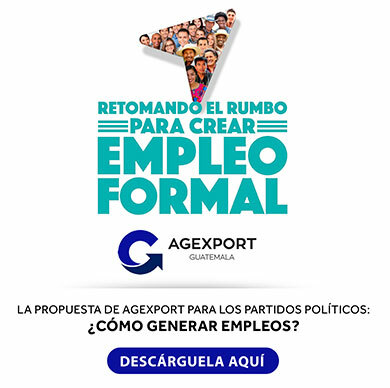 This information is displayed monthly on a publication made by the Aquaculture and Fishing division of AGEXPORT, with data from the Electronic Export Authorization Service (SEADEX, for its acronym in Spanish). As of June 2018, the most important fishing product is shrimp, followed by tuna fish. This last product registered an increase on its exports of 1.92 million pounds and US$2.78 million more compared to the first semester of 2017. As well, shrimp exports exceeded by more than US$36 million the value exported during the first semester of 2017.